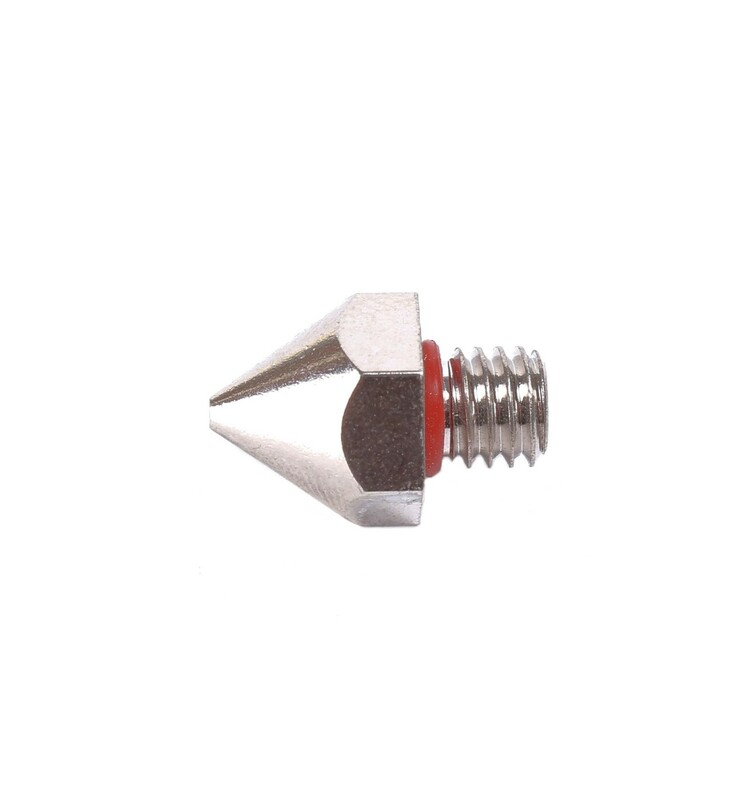 This 0.2mm MK7 Stainless Steel Nozzle offers the ideal characteristics for high-detail 3D printing with strong wear resistance for exotic filaments. 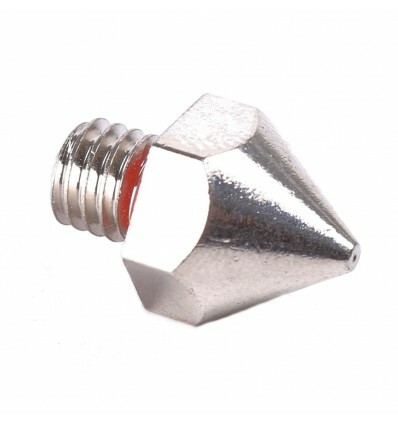 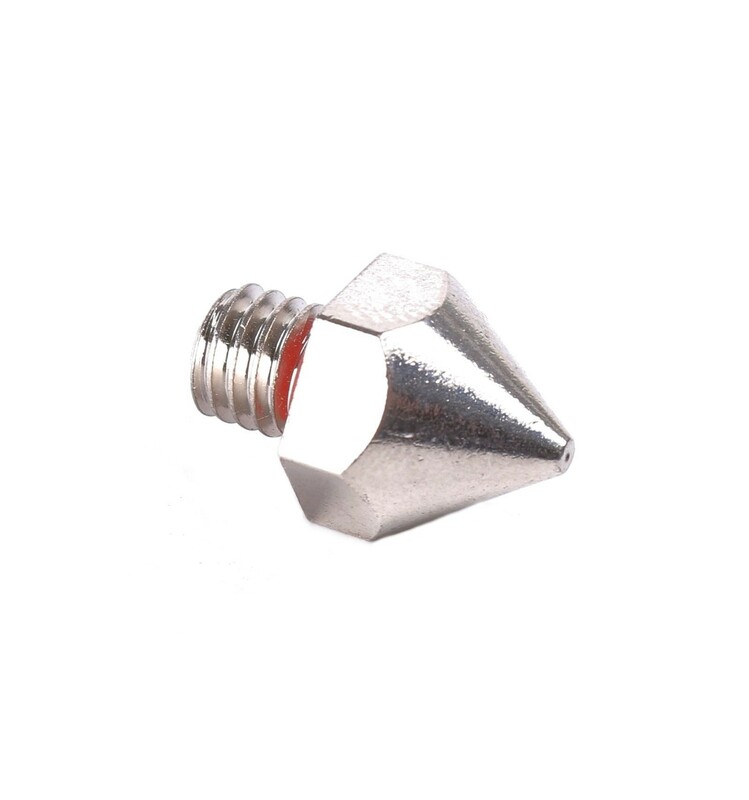 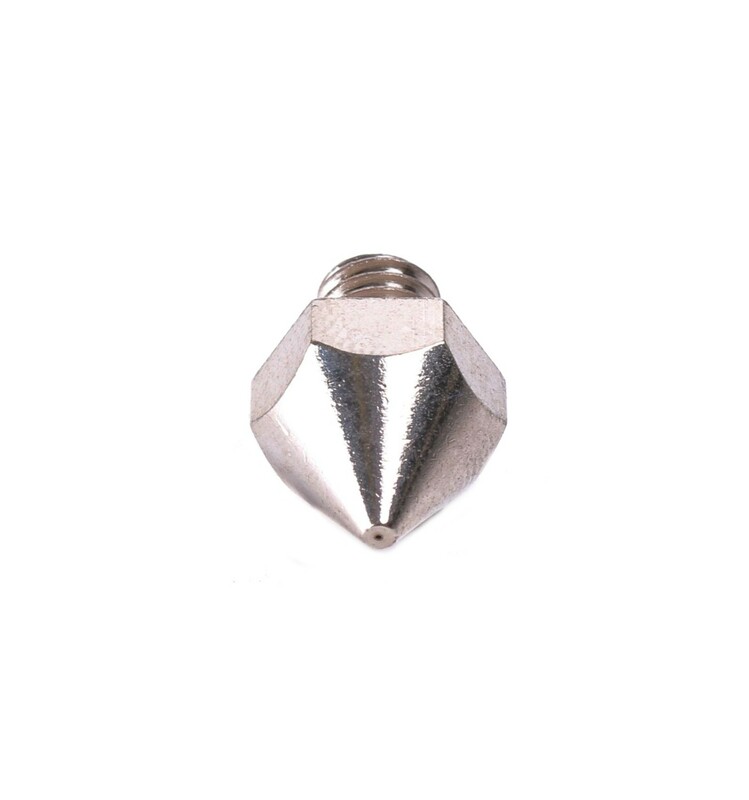 These 0.2mm MK7 Nozzles for 1.75mm filament diameter are designed to be used in 3D Printing for high detail and precision, based on the MK7 design and capable of fitting a wide range of 1.75mm Hotend Assemblies. 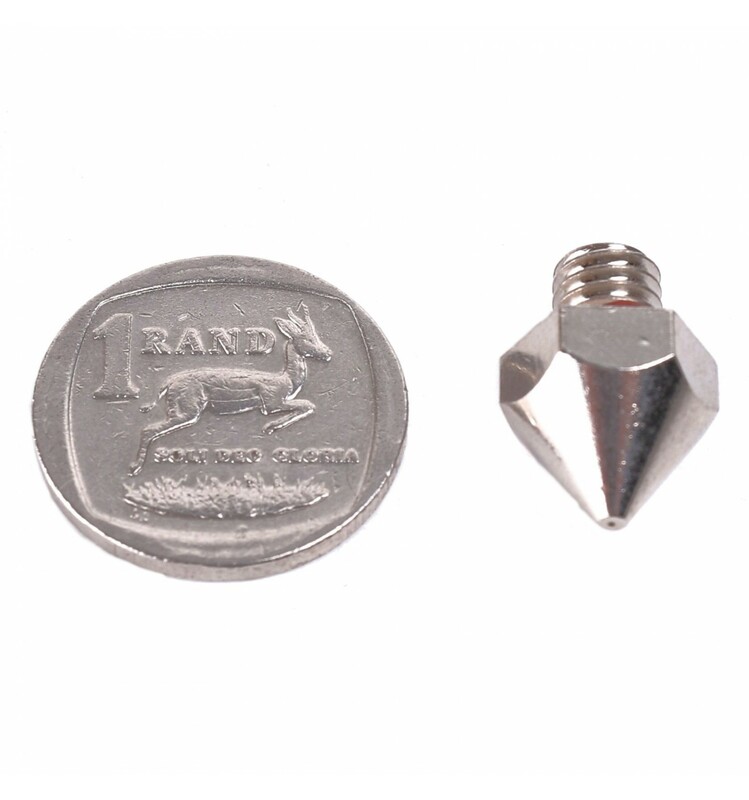 Although they are not designed by Makerbot, they are made to the exact same specification with strict quality testing to ensure the same quality that you can expect from original MK7 nozzles.